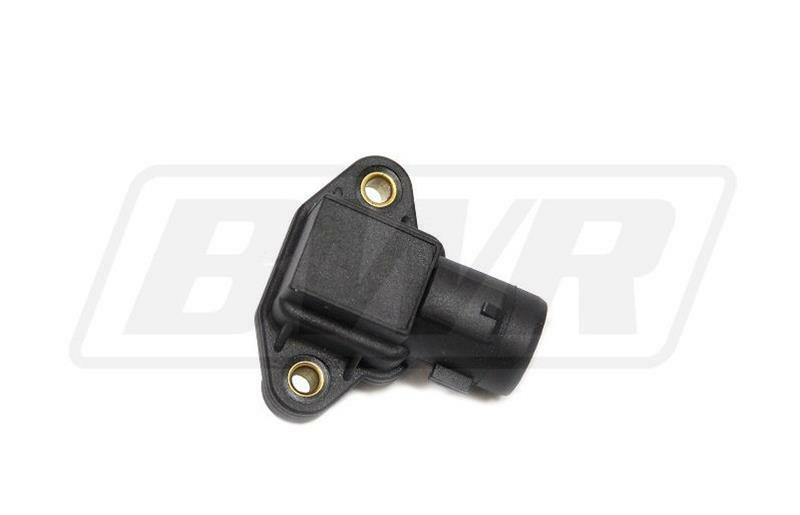 Blackworks Racing is proud to introduce our new MAP Sensor line. All Sensors are made from highest quality components available. Each sensor is individually inspected to ensure the item you purchase meets or beets your standards. No need for a “Do it yourself Kit”, along side of its clean, sleek OEM look, these are plug and play!